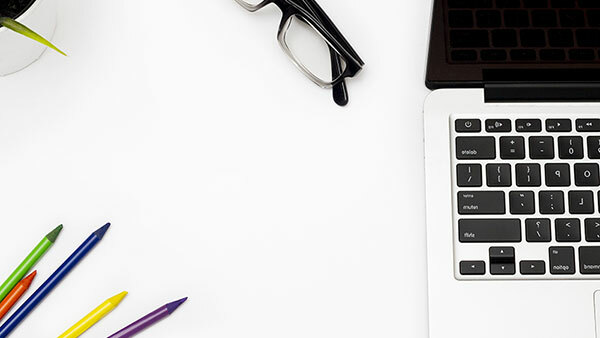 Cristina is the Head of Research at The KPI Institute – an Australian company operating at international level through its regional offices in Europe (Romania), Middle East (Dubai) and South East ASIS (Malaysia). 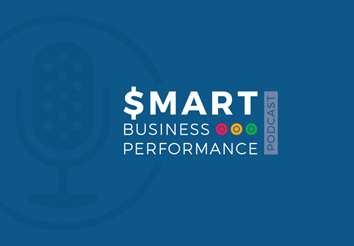 In this podcast, she discusses the details of what a Smart KPI is and what it should do. 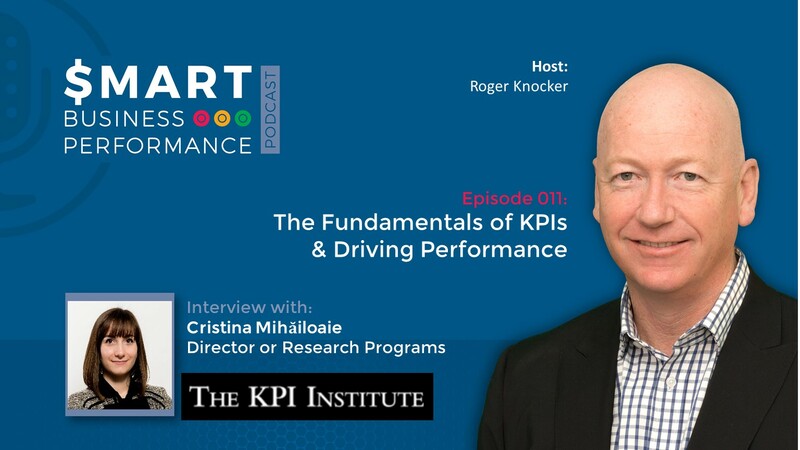 She also touches on how they – at The KPI Institute – do what they can to increase and maintain Performance Management and Performance Culture using tools such as Scorecards and Dashboards.